Miyabun is an established cutlery shop founded in 1927 in Sapporo, Japan by Buntaro Miyamoto. 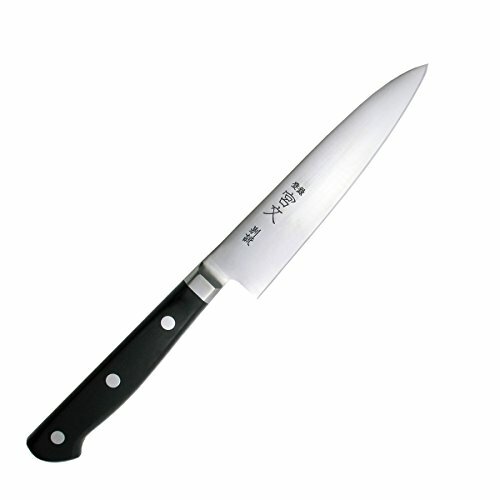 Miyabun offers a variety of high quality knives and cutlery ranging from home use to professional use. If you have any questions about this product by Miyabun, contact us by completing and submitting the form below. If you are looking for a specif part number, please include it with your message.